We have honored for our outstanding achievements in web and mobile app development with the support of our clients. 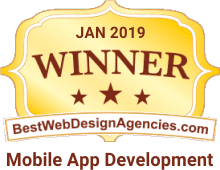 We’re proud of what you'll see. "Top Mobile App Development Company 2018"
"Top Mobile Developer 2017" and "#1 San Jose Developers in 2017"
Applancer certified & listed Andolasoft in the "Top Mobile App Development Company"
Get in touch with our exports and discuss how we can implement customized solution to improve our business growth. 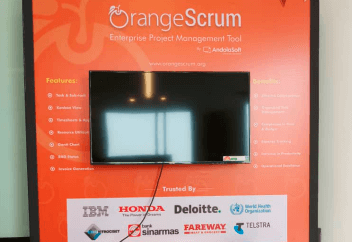 Orangescrum was at NASSCOM International SME Conclave 2019 for two days. Andolasoft Attended the annual SaaS meet SaaStr - World’s largest community for B2B founders. 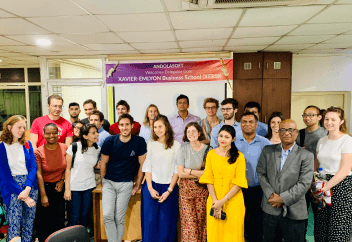 XAVIER-EMLYON Business School (XEBS) is a joint collaboration between Xavier University, Bhubaneswar and Emlyon Business School, France and is commencing its academic programs namely, Global MBA, Global BBA and Global MBA-MSC Track from July, 2019 onwards. LTV Conf brings SaaS entrepreneurs, founders, investors and SaaS enthusiasts under the same roof to discuss and collaborate on ideas that drive SaaS growth. 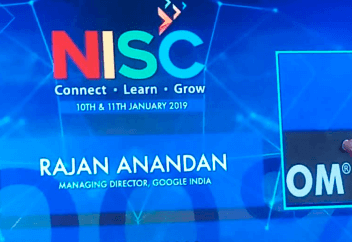 Billed as the World’s leading SaaS conference, this event is known for hosting a wide diversity of speakers, from startups to Statesmen. The best opportunity in Europe to meet with your fellow SaaS founders, execs and investors. Worth going for the Guinness and great craic alone.